314 S. Jackson St. 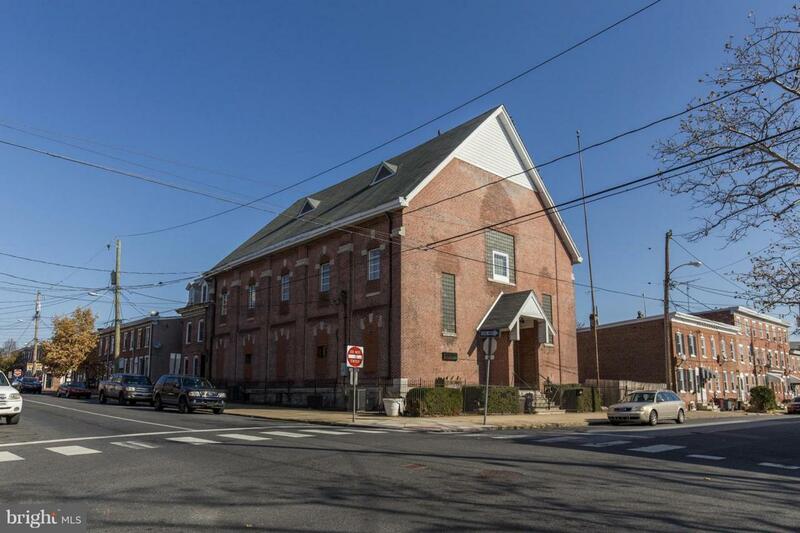 This profitable investment opportunity is located in a developing area of Wilmington. A great location on the corner of Jackson and Linden Streets with very close proximity to 95 and the Wilmington Riverfront. This multi-purpose three level building also includes two additional residential units. The main level offers a wide open space ideal for banquet hall or entertaining space and restrooms. 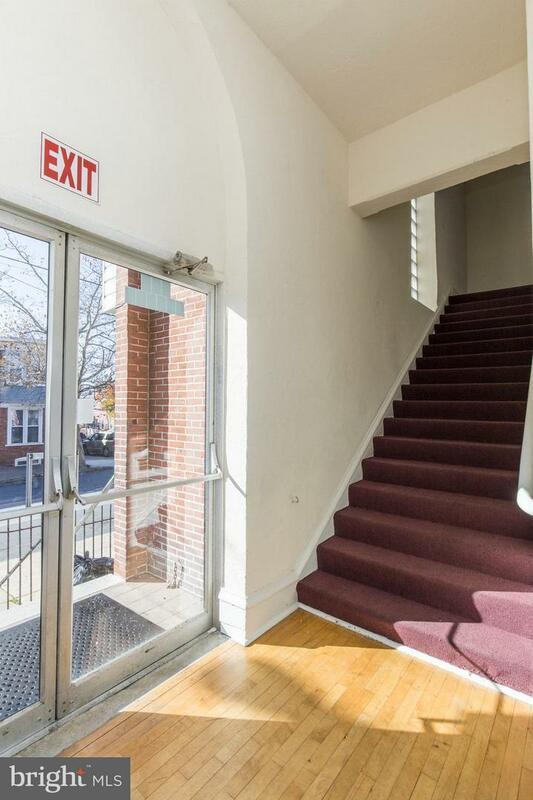 The upper level offers high ceilings currently occupied by a church, the lower level, currently a storage area, was previously a social club and includes a walk-in refrigeration, and restrooms. 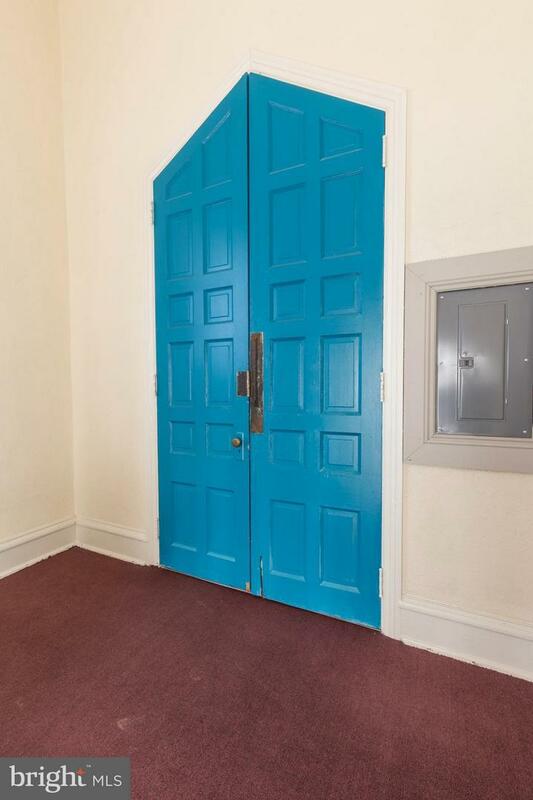 Attached building includes two apartments one four bedroom unit and one two bedroom unit. An adjacent lot offers future development options, parking lot, additional storage or subdivide and build. 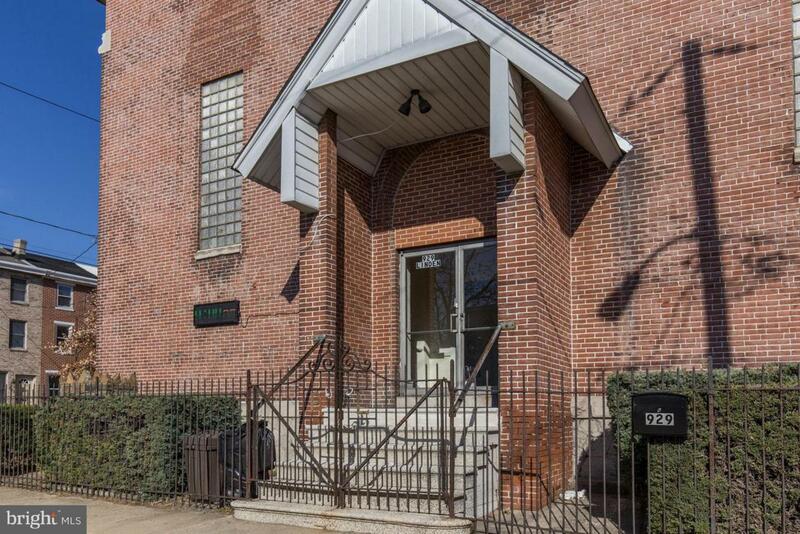 This building has numerous recent updates and is a great property to add to your investment portfolio.